Check here for current events, specials, and happenings at the restaurant. Our events page is updated monthly. You can also check events in our calendar down below. Every Sunday is Kids Eat Free Day! 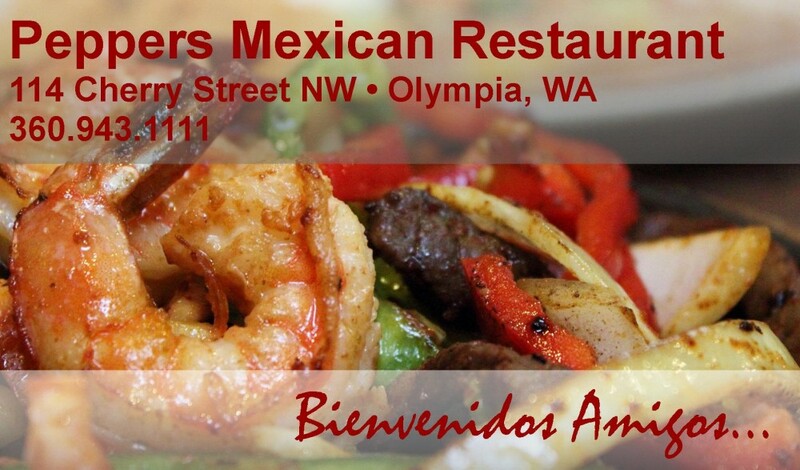 With the purchase of an adult entree, you can receive a Little Amigo’s Plate for free! This special is dine in only.